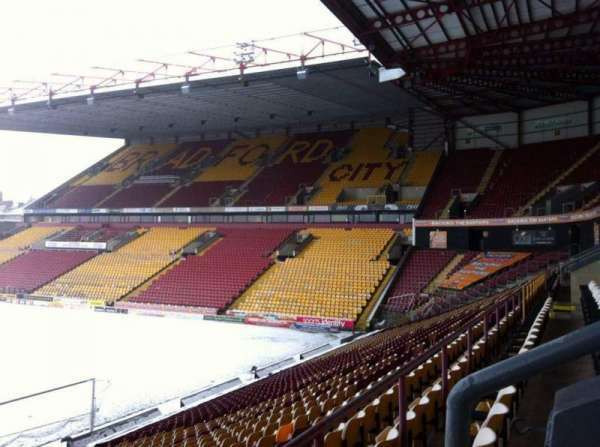 If it rains heavily, you get wet through! 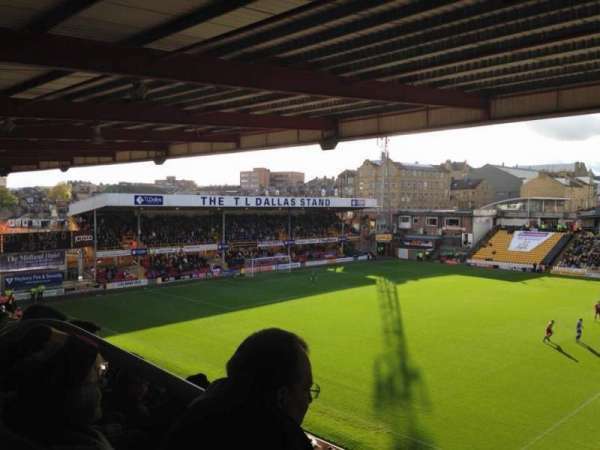 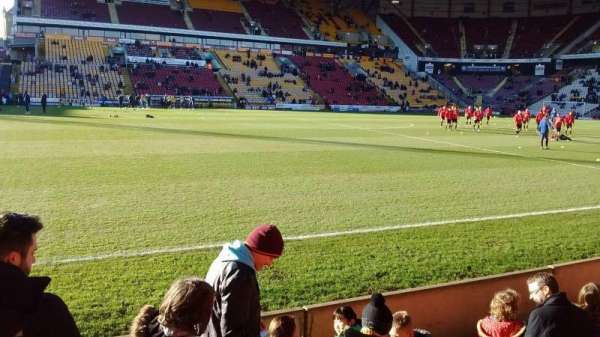 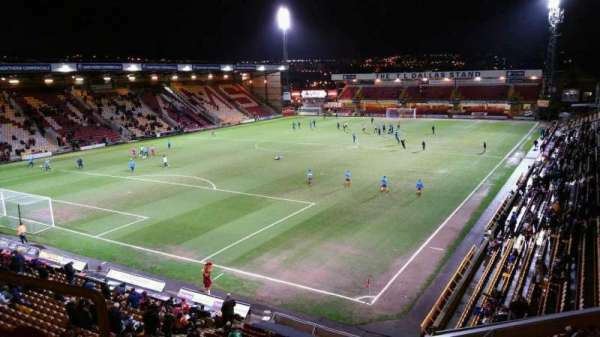 Bradford City FC vs Bury F.C. 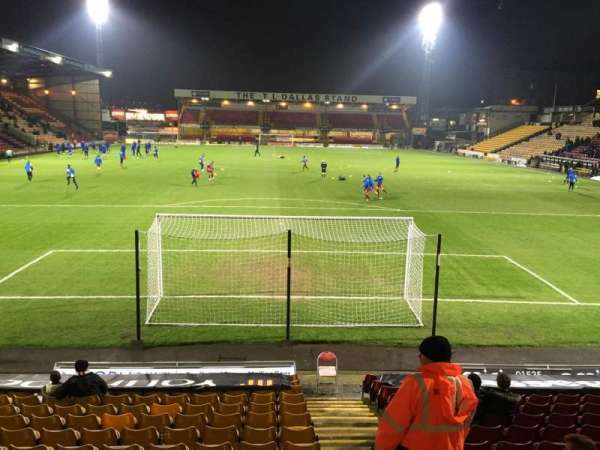 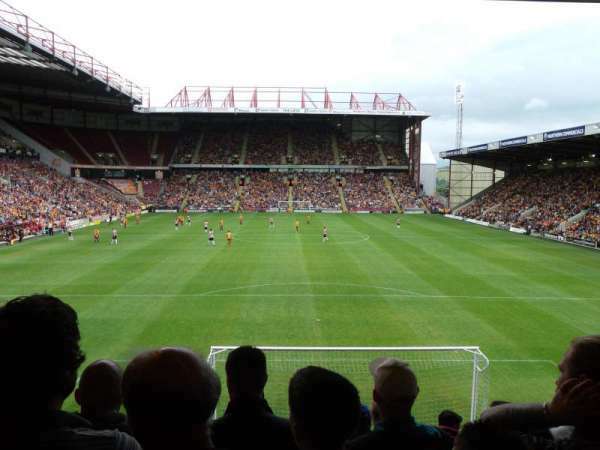 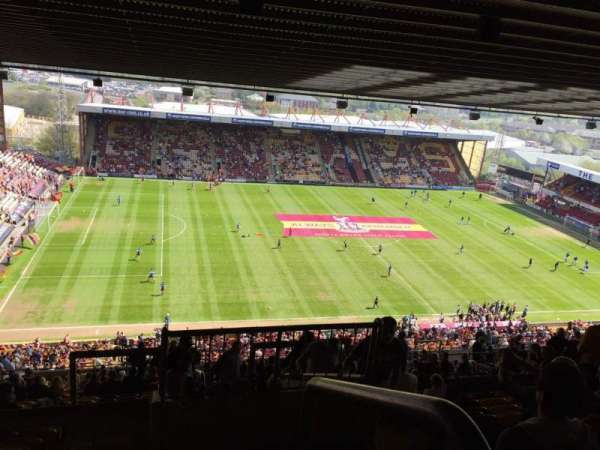 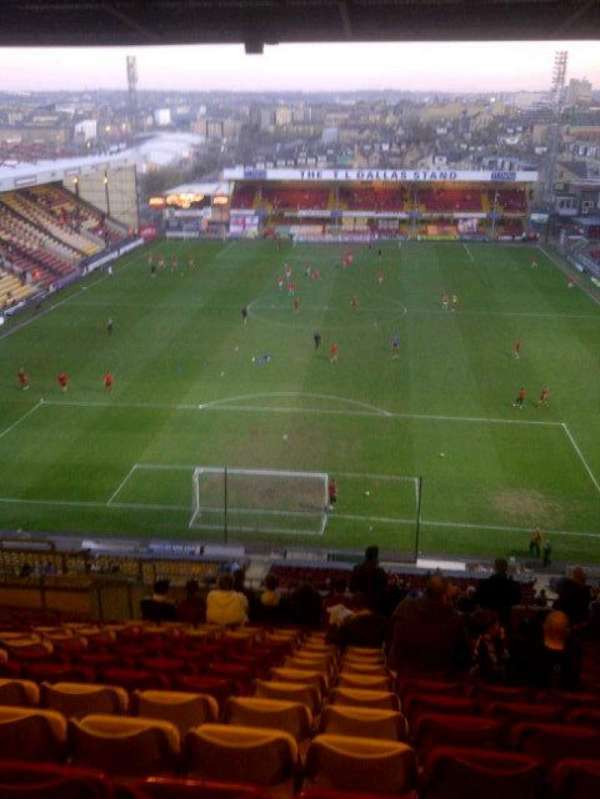 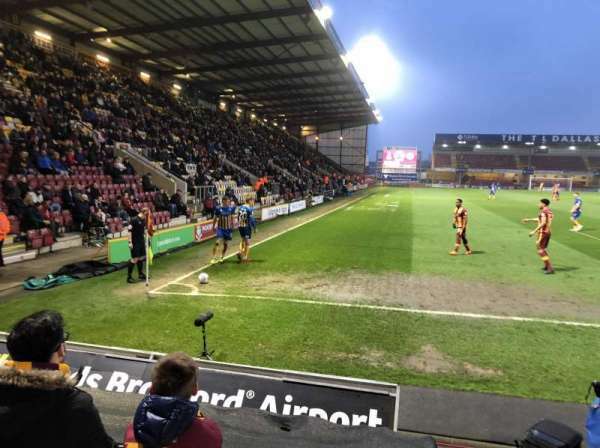 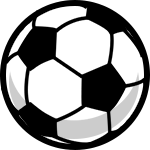 Bradford City FC vs Chesterfield F.C.